This flagship smartphone from the stable of Chinese maker OnePlus is eligible for Rs 2,000 extra exchange value as a part of exchange offer. The phone is also eligible for no cost EMI, and the e-commerce portal is offering additional Rs 2,000 off on EMI orders and Rs 1,500 off on non-EMI orders on Kotak cards – subject to terms and conditions. 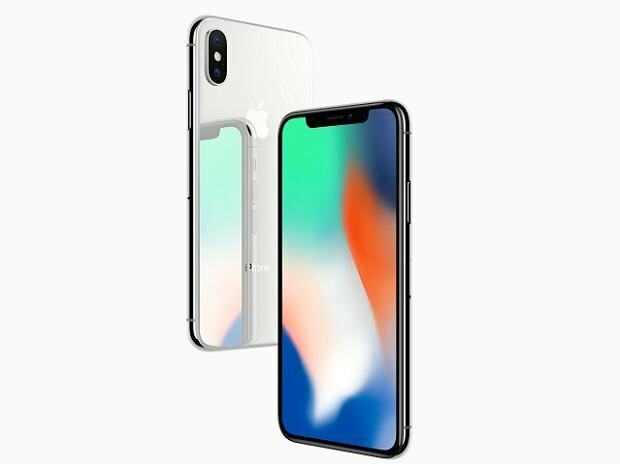 The last year flagship from Cupertino, US-based technology giant Apple is available at a discounted price of Rs 74,999, down 18 per cent from its listed price of Rs 91,900. The phone is eligible for no cost EMI, valid only on HDFC bank credit cards and Bajaj Finserv EMI cards. 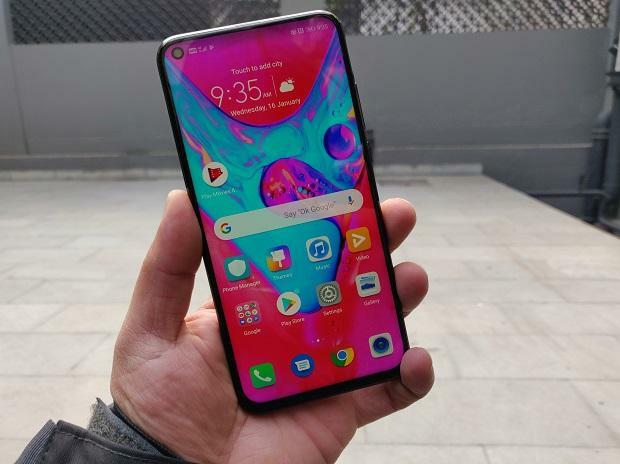 The 2019 flagship from the stable of Chinese smartphone brand Honor is eligible for Rs 4,000 extra exchange value as a part of exchange offer. Besides being eligible for no cost EMI on all major credit cards and select debit cards, the phone is also eligible for no cost EMI option on Bajaj Finserv EMI cards. 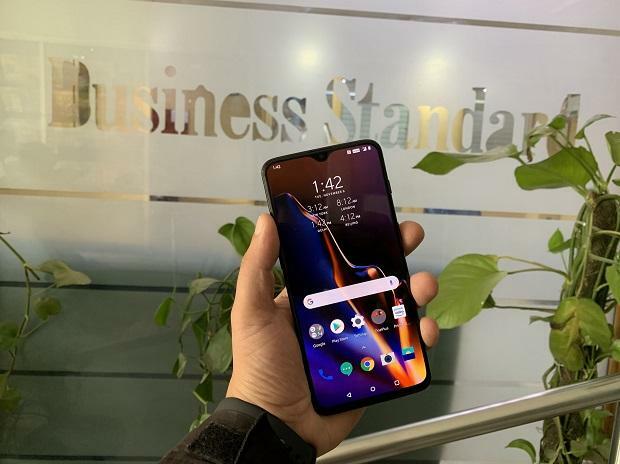 This second-generation stock Android-based smartphone from the stable of Chinese smartphone brand Xiaomi is available at a discounted price of Rs 11,999, down 31 per cent from its listed price of Rs 17,499. The phone is eligible for no cost EMI on all major credit cards and select debit cards. 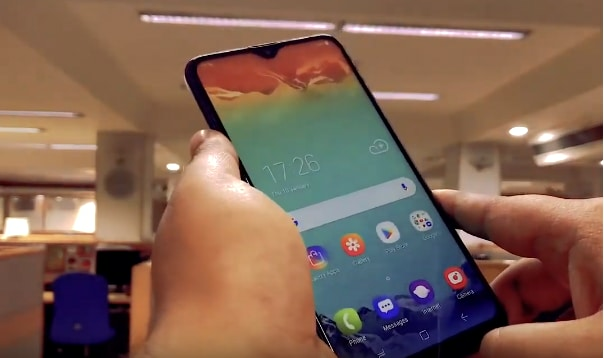 This 2019 budget phone from South Korean electronics major Samsung is now available on open sale. The phone is eligible for Reliance Jio double data offer, valid on recharge of Rs 198 and 299. The phone is eligible for five per cent instant discount on HDFC bank credit and debit card EMI transaction. The phone is also eligible for no cost EMI on Amazon Pay ICICI credit cards.